AlsaRefinish is a Complete Automotive Coatings Product Line that includes Primers, Clearcoats, Factory Packed Colors, LOW VOC and Compliant Products. AlsaRefinish caries today’s best priced Mixing System. 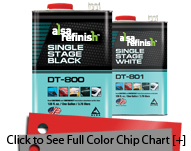 AlsaRefinish 2.1 VOC factory pack Single-Stage colors or the DT-800 Series is a basecoat system ideal for vehicle refinish, commercial vehicles and equipment. Excellent for repairing OEM stage systems. 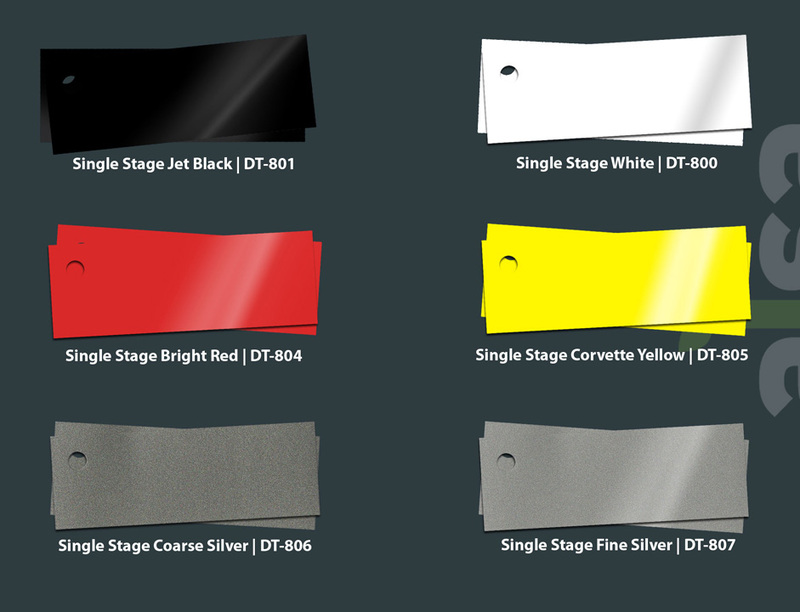 These factory pack colors are formulated with the highest quality range of lightfast pigments to meet OEM color standards. 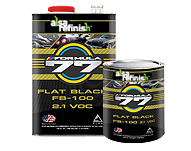 Formula 77 includes urethane primers and clears designed to meet all current 2.1 VOC legislation as well as the national rule 3.5 VOC. This product range is great for spot repair and overall vehicle refinishing.